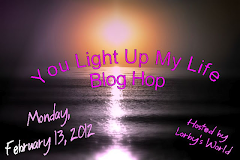 LadyLuvBug: Calendar Girls Blog Hop for February! Calendar Girls Blog Hop for February! The hop starts with Janet (http://ladyluvbug.blogspot.com/). You won't want to miss a single occasion!!! 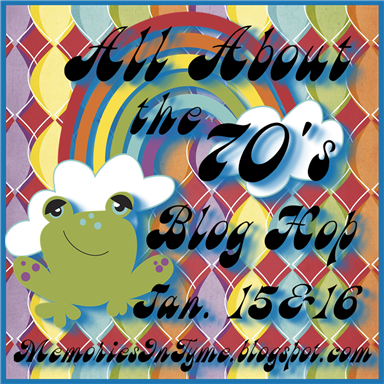 Hello everyone so glad you could join us on our second "Calendar Girl" Blog Hop! I got to be first up because I Chose "American Heart Month " which begins on Feb 1st. More women die of Heart disease than all forms of cancer combined, Some thing I have only recently learned. The American Heart Association in 2004 created a "National Wear Red Day" to help increase awareness and hopefully reduce the numbers of women who die from heart disease. I created a card to commemorate that event and to highlight the importance of living healthy as a deterrent to the disease. The card base is from a pack of Rickrack Cards by DCWV and are flat cards measuring 5.5 x5.5. The rest of the paper is from my from my stash. I used my Gypsy to help to create this card .The red mat is 5 x 5 Recollections card stock The hearts were cut from George and Basic Shapes in 2 different sizes to fit within the 5 inch square. The little lady in the red dress came from "Forever Young" cartridge. Her dress was embossed with tiny hearts embossing folder (Swiss Dots for the white heart and Victorian for the red mat) The Go Red logo I copied from the American Heart Association web site and re sized and printed on white card stock then cut it with a shape from the Sophie Cartridge and matted it on a black slightly larger cut added a ribbon and a bow. This is the back which I also copied from the AHA website . I added my own little note at the bottom. Well I hope you like my project Your next stop is Edwina who is covering "Groundhog Day" I bet she has something super in store for you! Thanks for stopping by and mark your calendar again next month to see what Holidays to Celebrate on March 10th for the next Calendar Girls Blog Hop! Beautiful card Janet and what an inspiration!!!! Thank you sew much for being a Calendar Girl and I love hopping with you!!! Great card, love the way you used the ribbon. Oh what a great cause and a great card! 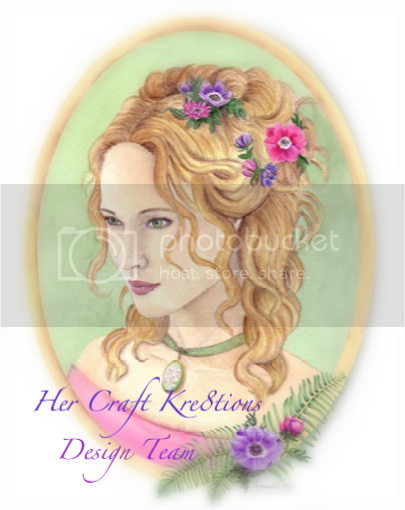 Great card and love the theme of the blog hop, how fun!! 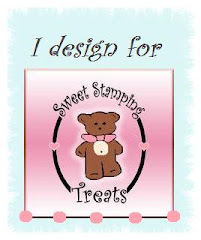 SST Sketch Challenge for February!